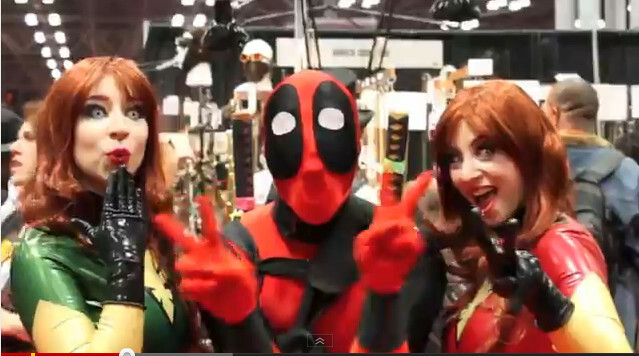 Silly - Deadpool does NYCC! - He's BACK! ~ Cosplay Kulture! Silly - Deadpool does NYCC! - He's BACK! He's BACK!! For New York Comic Con! CHECK IT!